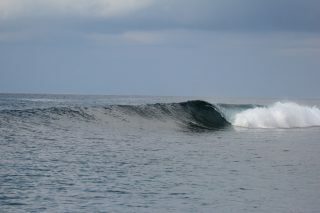 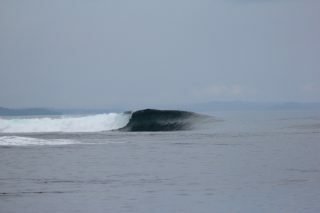 Some super fun waves and a few visits into the local communities have been on the day’s schedule on the equator. 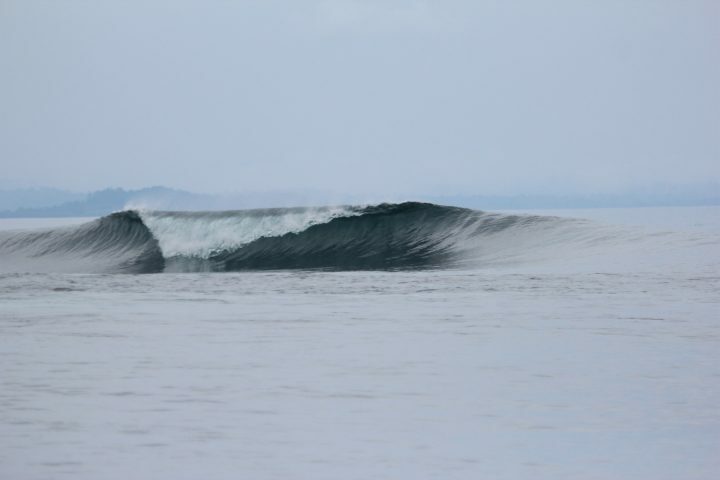 The groms in the have been getting their rail game on point while the mums go for a snorkel or even getting out on the boogie to enjoy the waves. Who doesn’t enjoy being in paradise with no one else around.